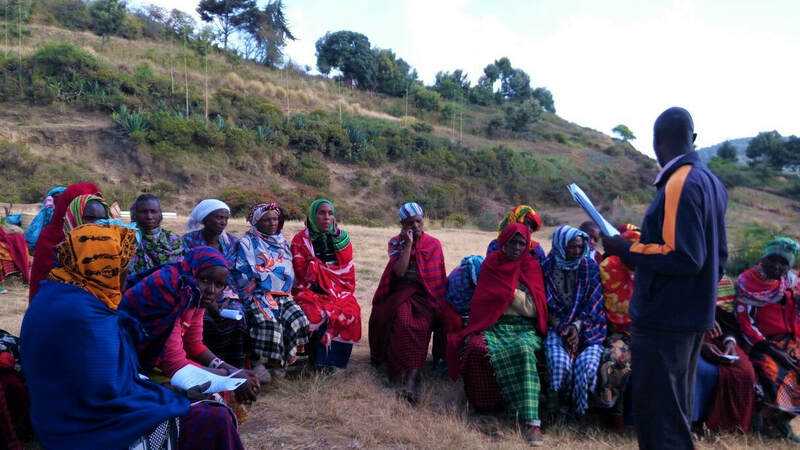 We strive to be bottom-up in every way possible - through our education content and delivery which begin with the lived experiences of our participants, and through the composition of our field teams who are often members of the communities we work with. We concretize, localize, and socialize the education. 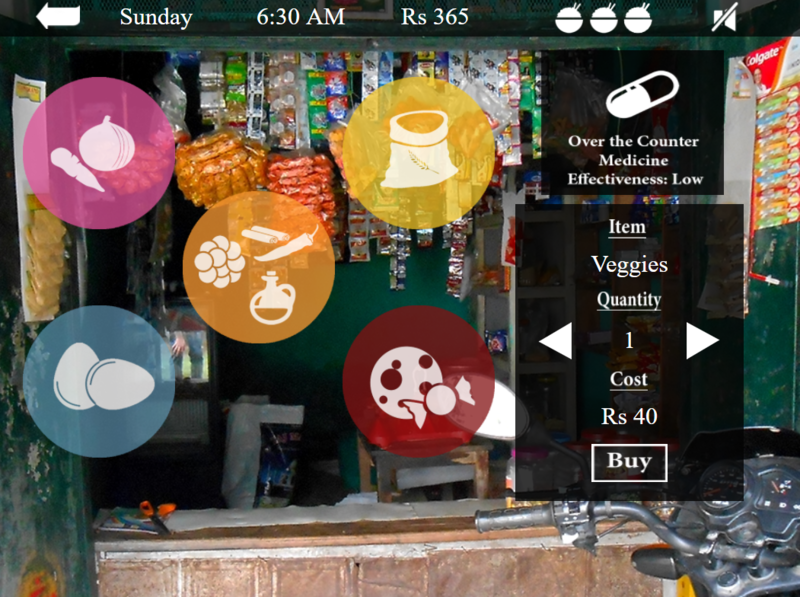 Journey into rural Tamil Nadu, India to try your hand at living in subsistence in this one-of-a-kind simulation. The poignant stories of those barely making ends meet around the world, with a particular emphasis on their interactions with the marketplace.